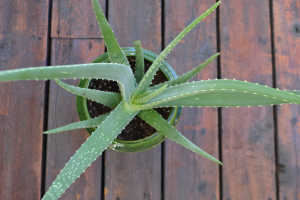 Aloe vera is a popular succulent plant that has been used in herbal medicine since ancient times to treat and soothe the skin. 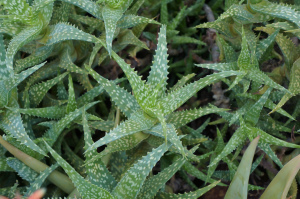 It is often marketed as having rejuvenating and healing properties. It is a popular addition to skin and hair care products because it is a lightweight, and non greasy. It can also be used by all skin types without an allergic reaction and is even gluten-free.